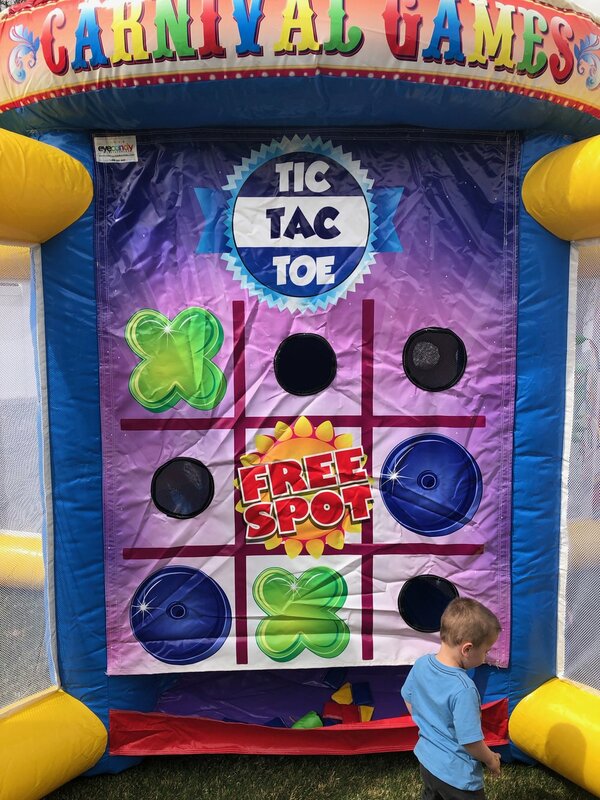 Custom Events Custom Events Inc Inflatable Games | Prizes | Carnival Games | Fish Cup | Carnival Ideas | Games slides, rides, bounce houses, inflatable rides, rock walls, food, fun, party. We have inflatable games filled with fun and prizes! Enjoy carnival games such as football toss, duck pond fish cup and more! There are so many party games to choose from.